At the risk of giving the doom-and-gloom merchants more grist for their mills, does anyone know why Amazon are offering such amazing discounts on Pentax lenses at the moment, as noted in the news? The FA31 Ltd was £764 yesterday (RRP £1,350, SRS £1,299), a saving of £586 although I note that today the price has gone up to £899, still a saving of £451. Amazon are all over the place with their prices but I think it depends on where they source their stock from at the time. As they have warehouses all over Europe they can bring stock over from any of those countries to keep their prices low. It's not just Pentax, I recently purchased a Canon 100-400mm MKII which was £1550, at the time that was a good £200 cheaper than other retailers and once you took off Canons £205 cashback it was into grey import prices. Now it is up to £1829, a few days ago it was over £1900. Just enjoy it and buy whilst the prices are low? The alternative to volatile prices is Resale Price Maintenance, where the price was the price, by law. That was abolished many years ago, but some companies took the attitude, "Whatever the rewards, we will never stoop to discounting!" So cutting prices was clearly immoral in their minds, although they didn't survive ultimately, so there must be a lesson in that somewhere. Well, I hope I am going to enjoy it... Fingers crossed they don't suddenly find out they have no stock. They usually supply later when they get new stock if they run out. Well, I am glad to see it arrived. I wasn't impressed with the packaging, however, especially as it came from Italy, but the lens seems undamaged, thankfully. 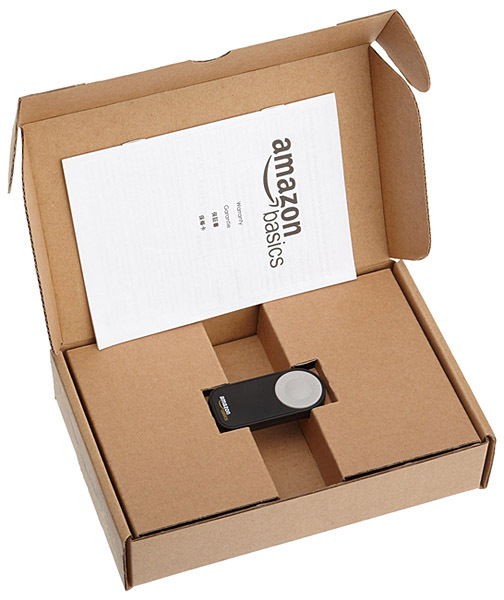 Amazon seem to have gone from one extreme to another with their packaging. 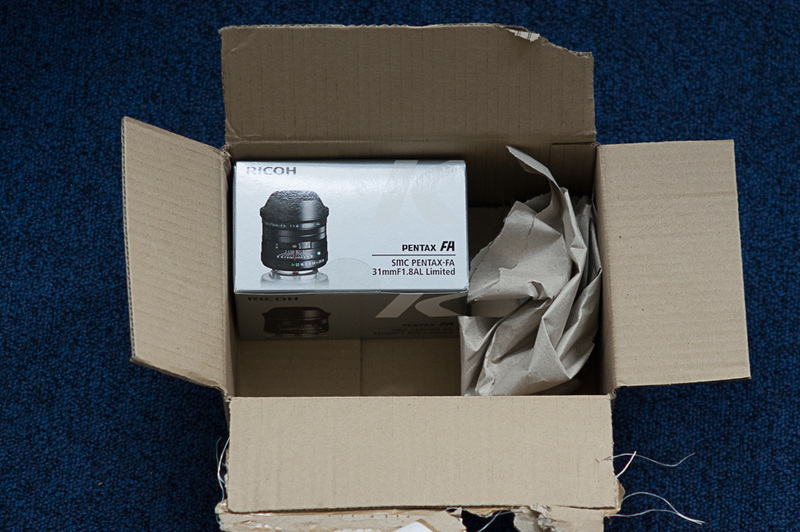 My Sigma 150-600mm sport was packaged much the same and I ended up sending it back as I couldn't get a sharp picture from it. Replacement was also woefully packaged but was much better optically. The item in the box is all of 6cm long. Items are safer packed loose I remember a 'Tomorrows World' program on the BBC where they dropped items tightly wrapped in paper and loose in a cardboard box from the top of a 12 foot stepladder. A delicate china cup and an egg both smashed when wrapped (separate boxes), but survived loose The box might have had a 12mm polystyrene lining and was the same for both. I always package my stuff with something to absorb impacts, even if it is a single layer of bubblewrap. It makes a huge difference.